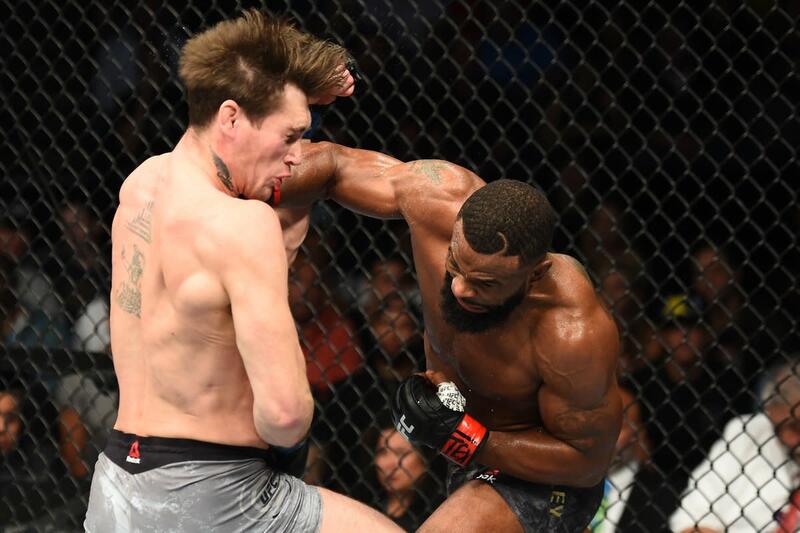 Yours truly was down on last weekend's UFC 228 going into the event, but after a show with that much excitement, news, and finishes, it's hard to hate on what turned out to be a tremendous event. Helping me atone for my sins is past guest and friend of the show Aaron Bronsteter of Canadian sports network leader TSN. - Some UFC business chatter...and plenty more. If you're into UFC and MMA talk, listen to this show now.